If you're tired of the same old clichéd party ideas, and are looking for something more inspiring or just a little bit different, this site is packed with original and creative party ideas. 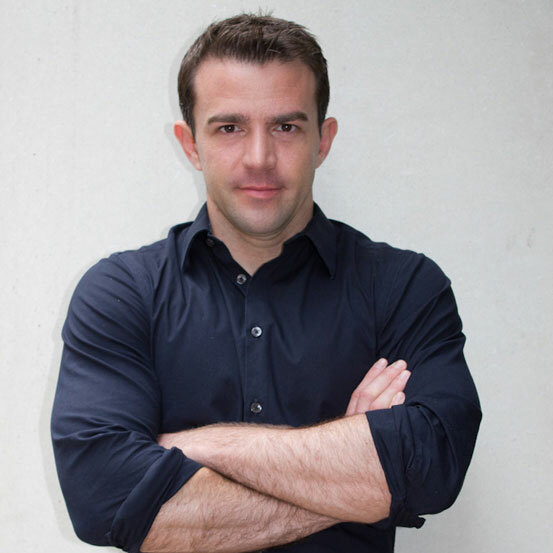 I'm Matt James, an award-winning professional event planner who has produced events for many celebrities including Elton John, Sarah Jessica Parker, and Stella McCartney, among others. On this site I'll share professional tips, advice, and trade secrets—that anyone can do—in order to add some creative touches to your party or celebration; whatever your budget. Not everyone wants to celebrate a milestone birtday with a traditional party, particularly as they get older. Some people might prefer getting a group of friends and/or family together to do something. Of course, just going out for lunch or dinner often doesn't feel special enough, especially for a 80th birthday celebration. Instead, I'd suggest organising something a little out of the ordinary or a bit adventurous. I recommend planning something you think they'll enjoy, but perhaps is not something they do often (or have ever done before!). This will create unique memories associated with their milestone birthday. Of course, not all the ideas below will be suitable for everyone turning 80. Some 80 year olds are extremely fit and active, while others might be more frail. However, I've included a range of ideas to give you a flavor of what's available, then you can decide what's appropriate for the birthday boy. Still Want to Throw him a 80th Birthday Party? 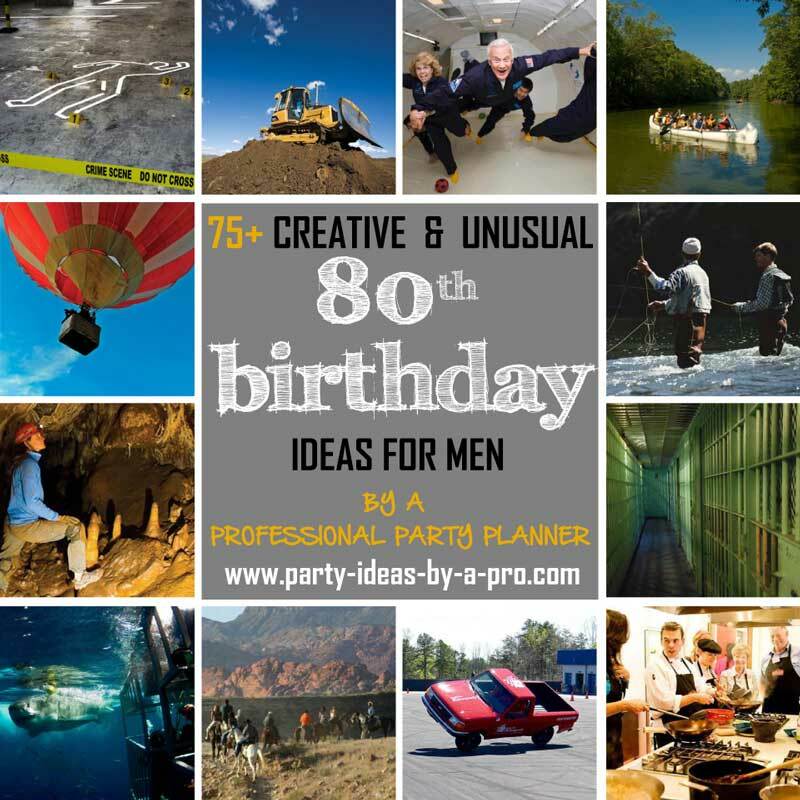 While this page deals with creative and unusual 80th birthday ideas for men, based around group activities and experiences, you can also check out my main page of 80th birthday party ideas (for men and women!) which contains lots of creative ideas for throwing a party at home—including party themes, countdown ideas, invitations, food & drink, decorations, gifts, and ways to include memories, surprises, and thoughtful ideas to make them feel special on the day. So many 80th birthday celebrations just fall back on the same old boring idea of booking a table a fancy restaurant for a group dinner. Snore! Instead, if the birthday boy is a foodie, get a group of friends together to try something a little more creative—something you wouldn't just do any night of the week. Believe me, you're guests will thank you. No one gets that excited by yet another big birthday dinner (at that restaurant you just went to last week). Plus, a lot of these experiences allow for more socializing, so your guests are not just stuck at a dinner table chatting to the same two people all evening! Unfortunately, not all activities are available in every city, but to check availability in your area and to book places, click on one of the links above. Between these two sites, you should be able to find the activity you're after—or discover new ones. Fortunately, water activities range from the extreme and immersive (cage diving with great white sharks) to the more leisurely and relaxed (lobster and beer sail), so there's something for pretty much everyone. These outdoor and adrenaline activities are a great way to induldge in something completely different. No one is going to roll their eyes and think 'urgh, not again' with one of these group activities. Tours are a great way to keep a group entertained; as you move from stop to stop, everyone is constantly stimulated by new things to see, taste, or learn about. 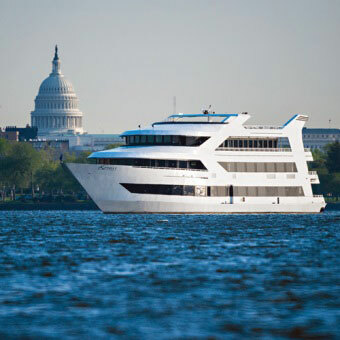 Often, these tours operate in your own town, but they're the type of activities that local residents just never get around to trying—so a birthday celebration is a great excuse. 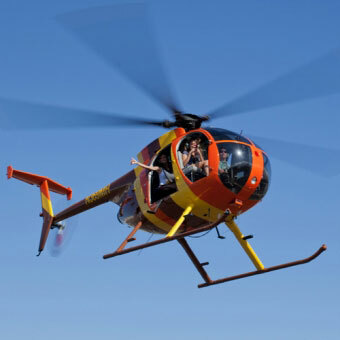 For non boy-racers, the fly category offers a more gentle experience for groups to see and explore, plus they're often combined with other things such as wine tastings, jeep tours, and dining. 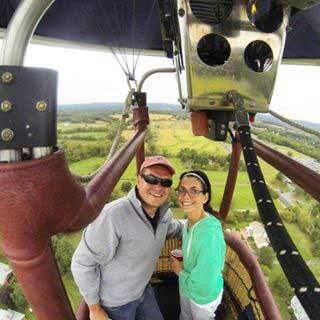 If you are holding a more traditional group dinner at a restaurant, why not start off by taking everyone for champagne in a hot air ballon or helicopter beforehand—it's any easy way to make the occasion more special and memorable. Check out my other page of 80th Birthday Ideas (for men and women) for more tips and suggestions including party themes, countdown ideas, invitations, food & drink, decorations, gifts, and ways to include memories, surprises, and thoughtful ideas to make them feel special on the day. If you've enjoyed these 80th birthday ideas for men, please help me to promote my website by sharing this page. Just click on the Facebook or Twitter buttons below to post a link back to this page, or share this collage image. Alternatively follow the "Enjoy this page?" link under the logos below to get the address for this page of 80th birthday ideas for men so you can paste directly into your own blog, website, or any forum that you contribute to. Matt James is a professional event planner and owner of event agency Left Field Productions, which has produced events for Elton John, Sarah Jessica Parker, Kevin Spacey, Stella McCartney, David LaChapelle, John Waters, and Elvis Costello & Diana Krall. Since 2004, Left Field Productions has won 30 industry awards for excellence including Production Company of the Year.